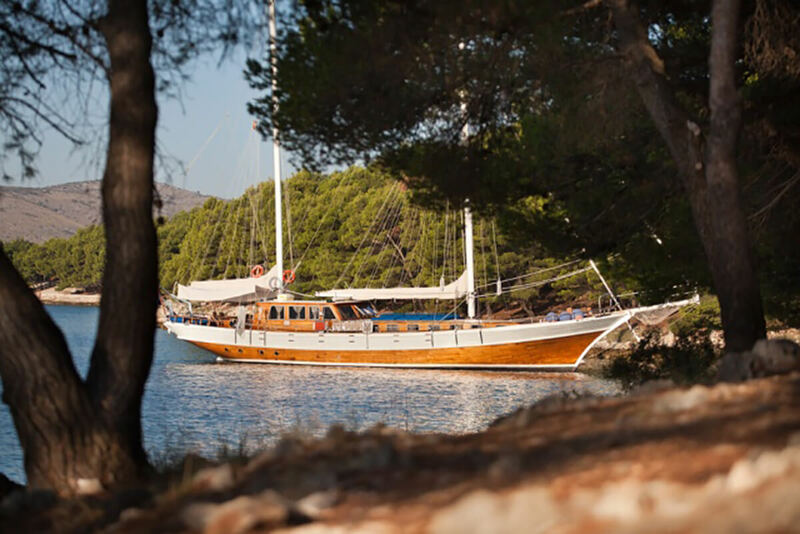 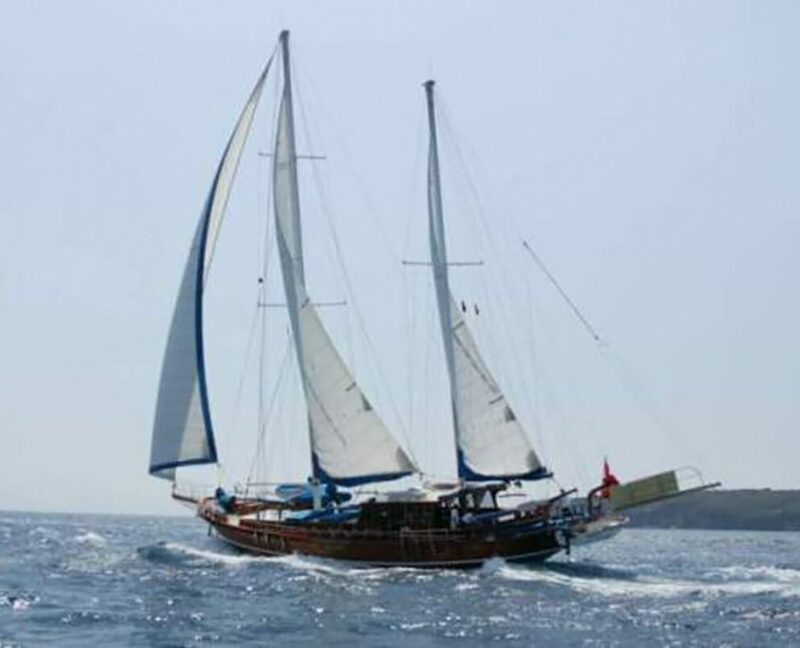 Gulet Bonaventura is a traditional gulet. 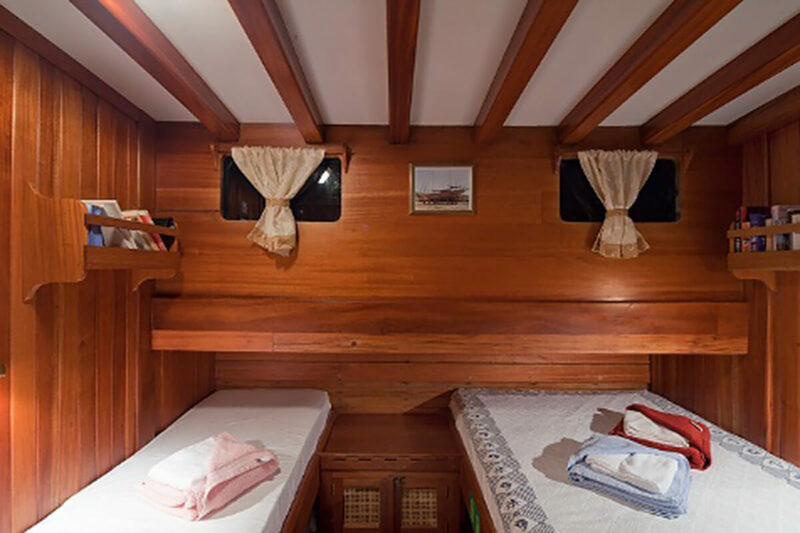 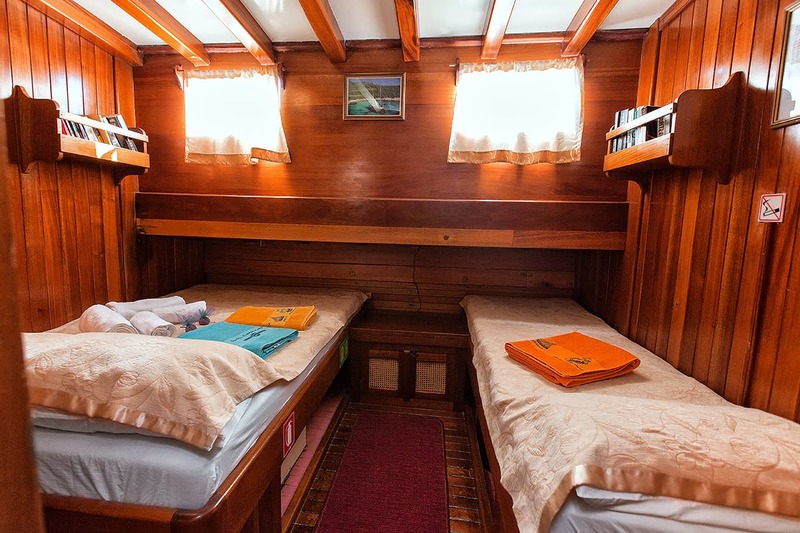 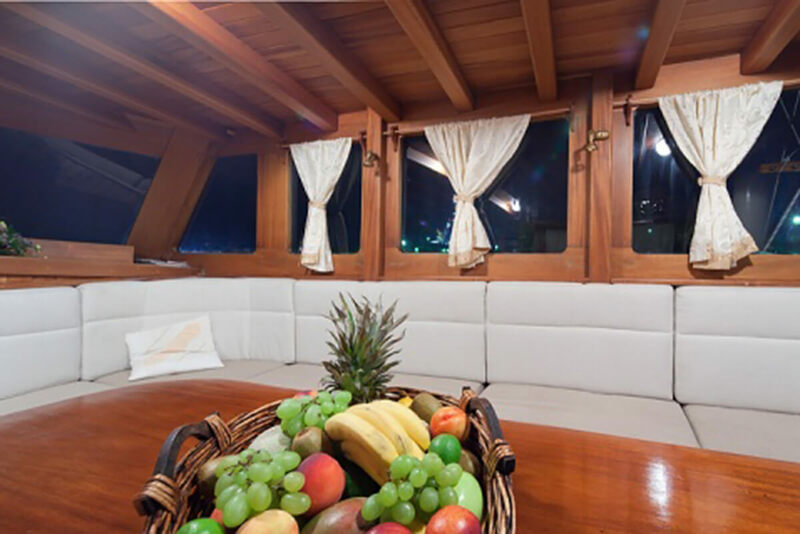 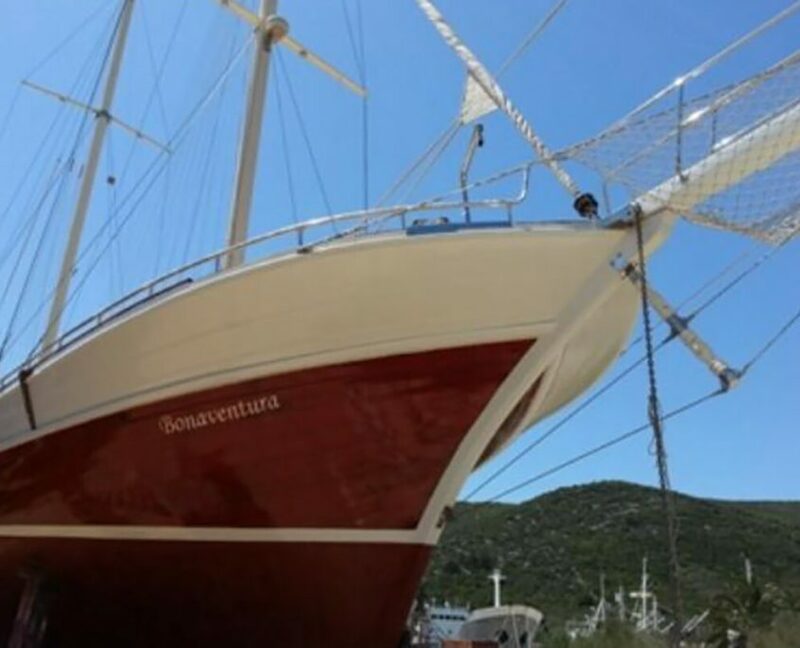 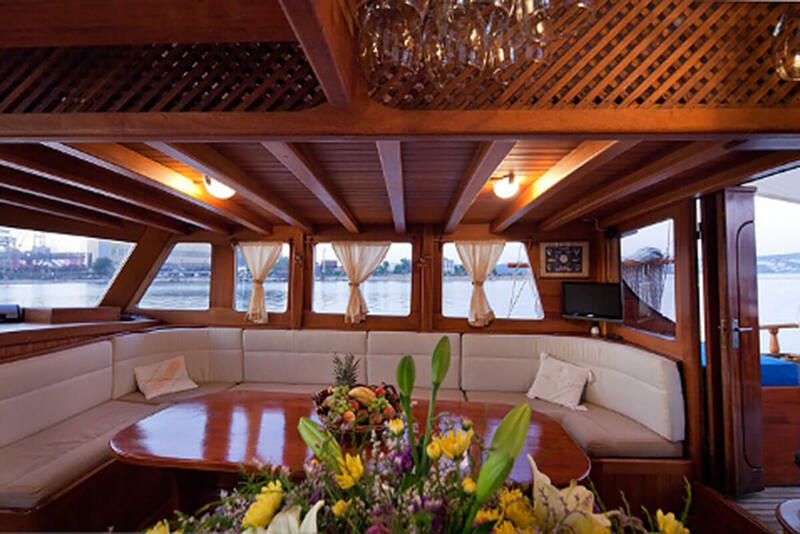 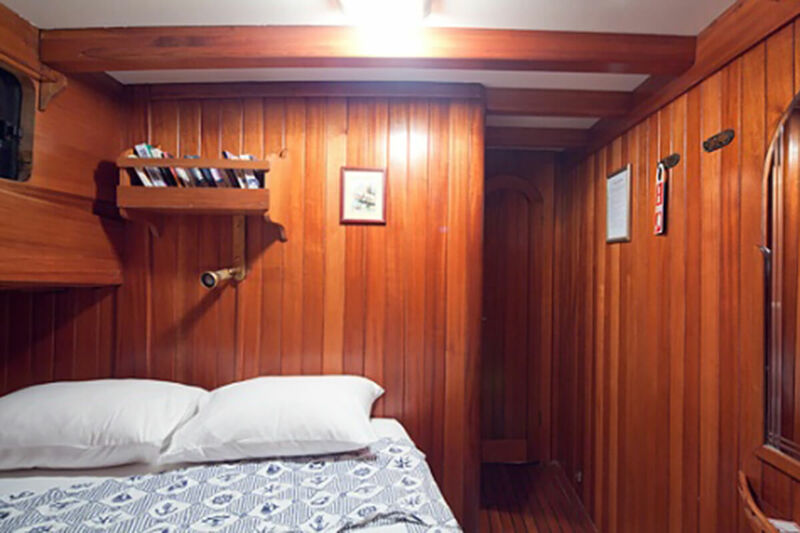 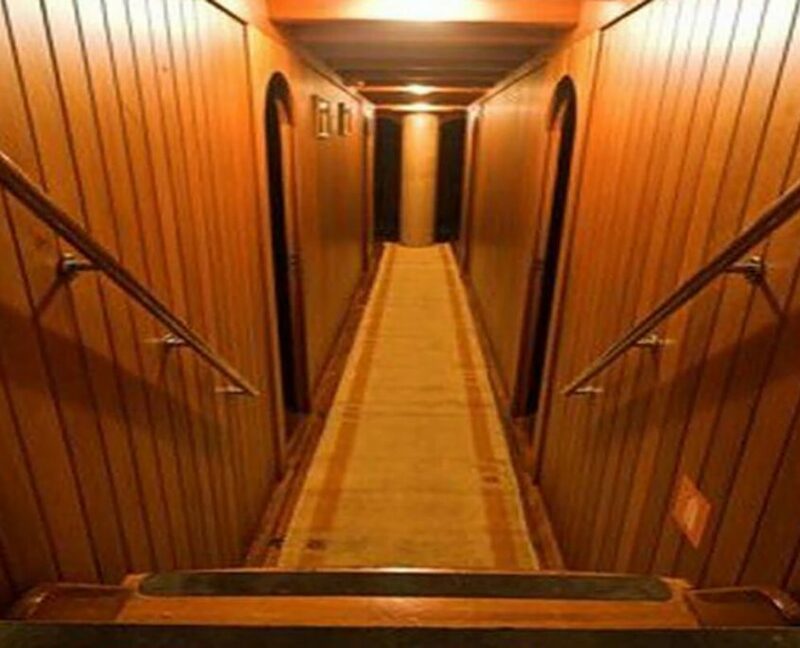 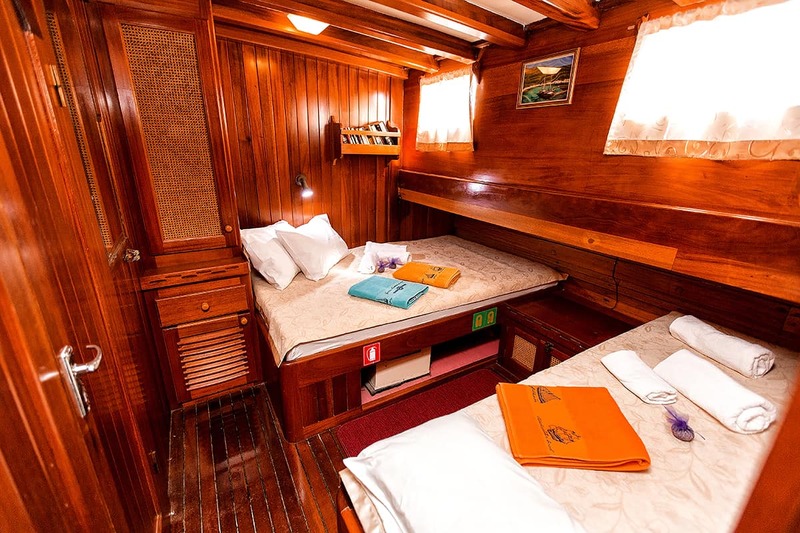 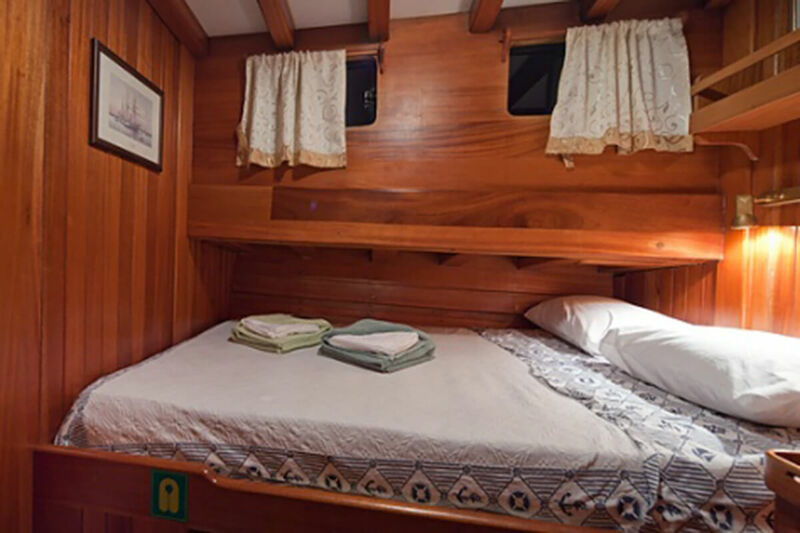 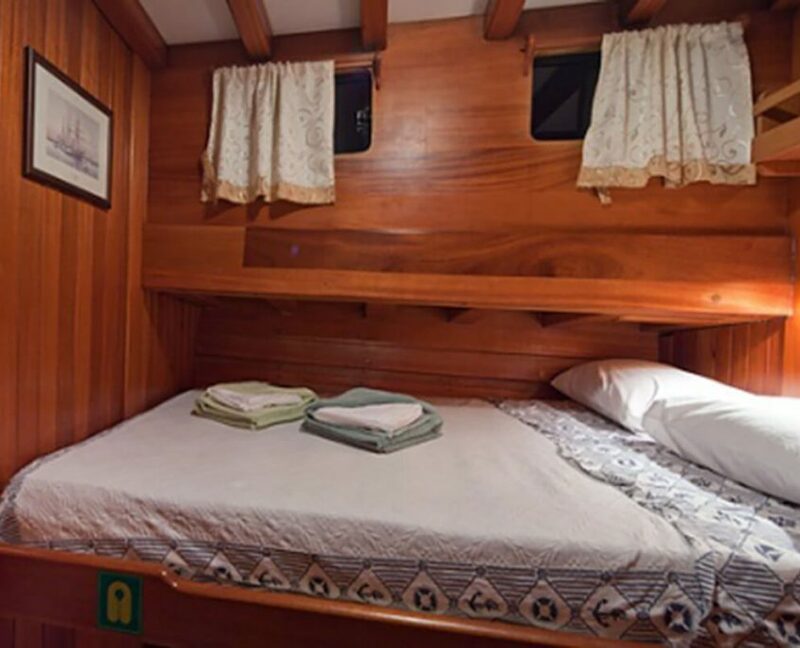 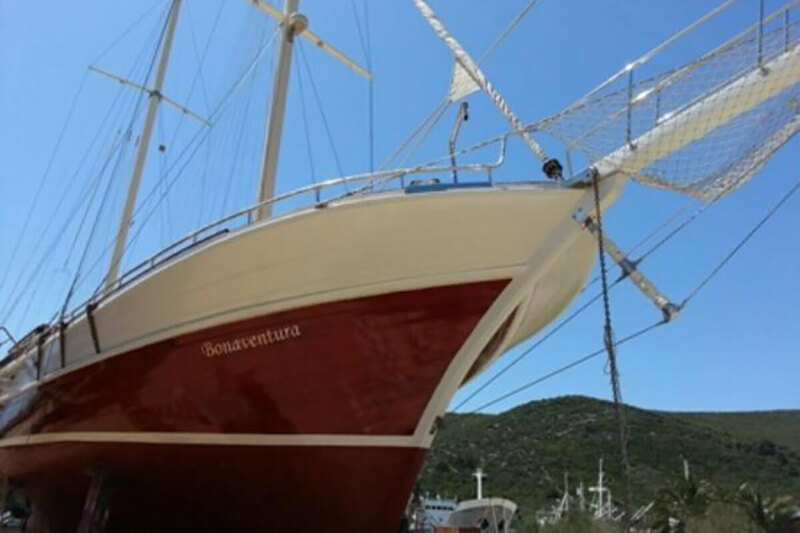 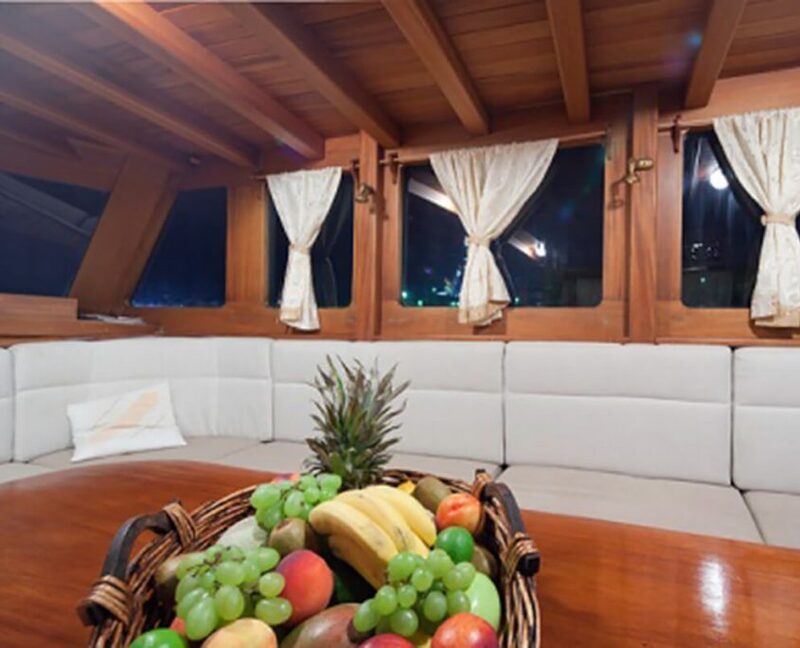 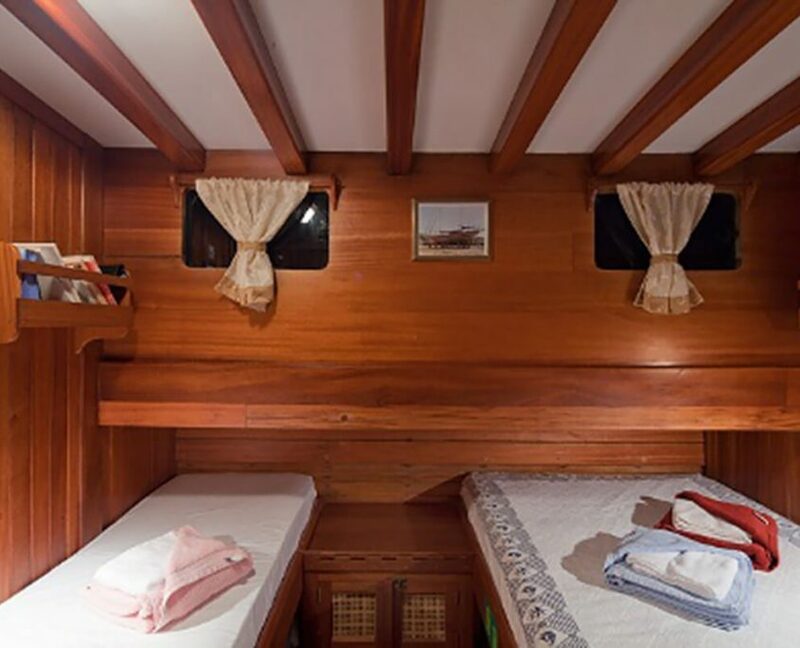 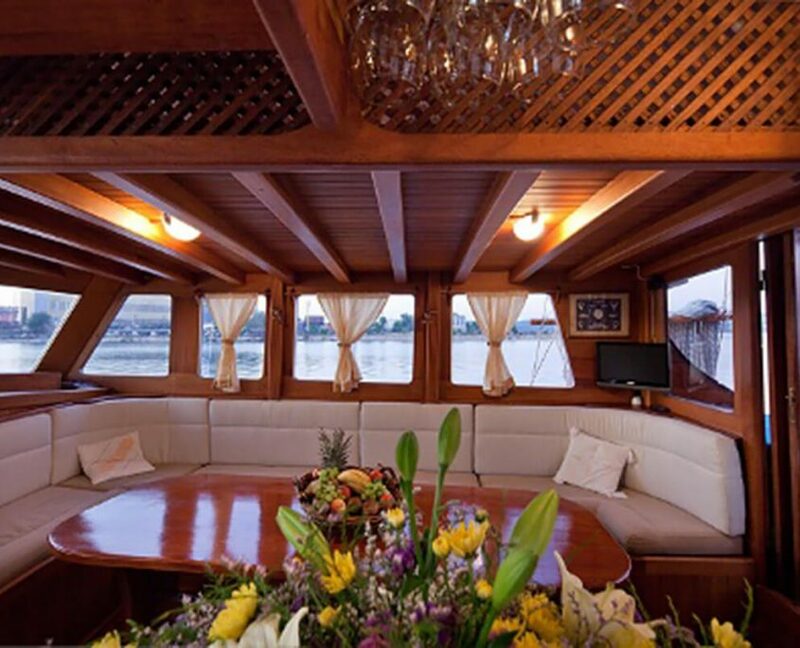 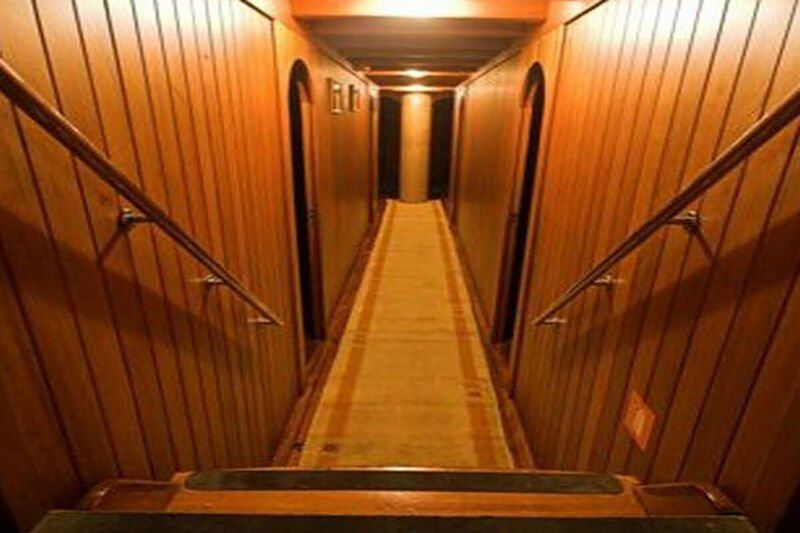 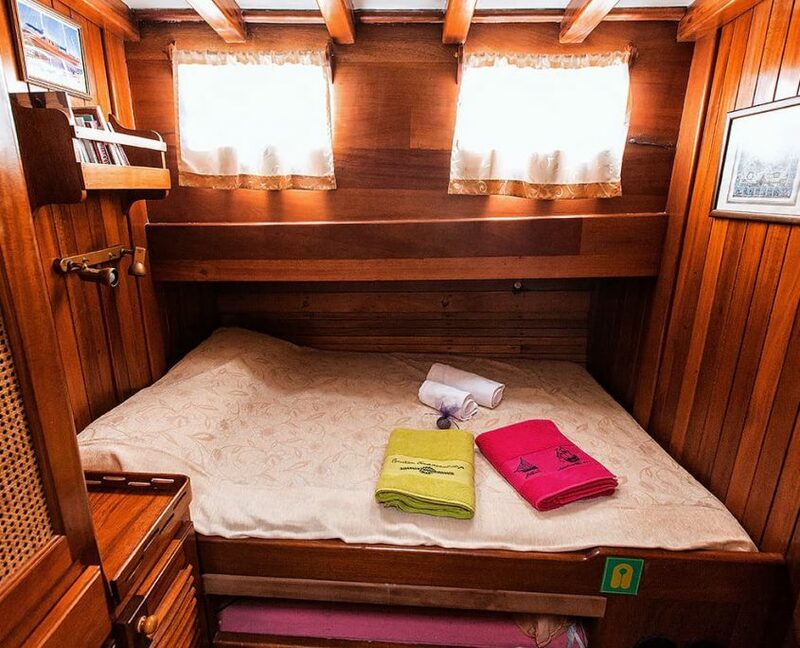 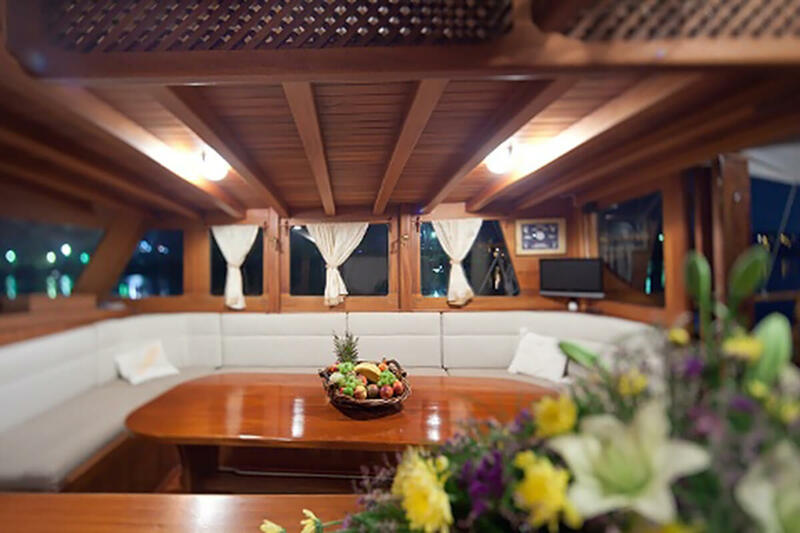 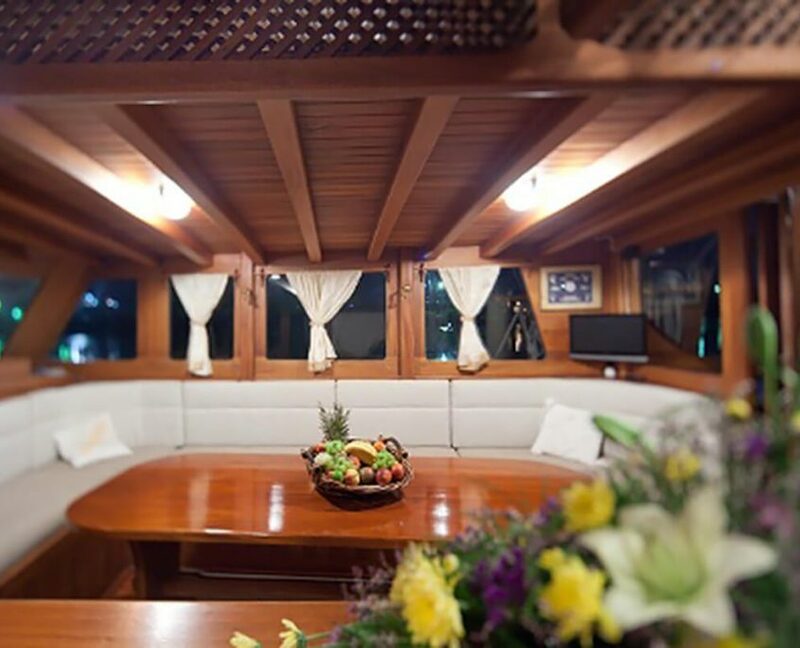 Bonaventura can accommodate up to 10 guests in 5 cabins (3 Double and 2 Triple cabins). 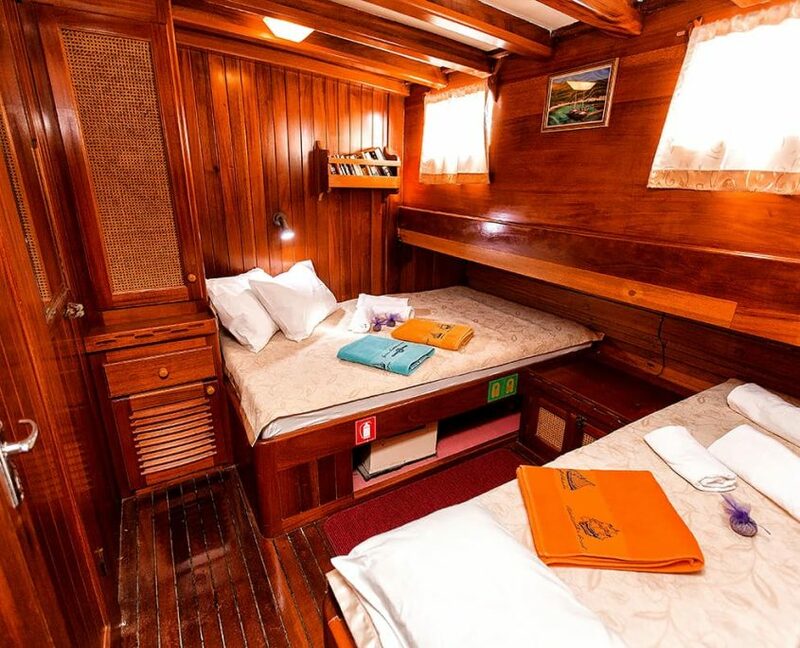 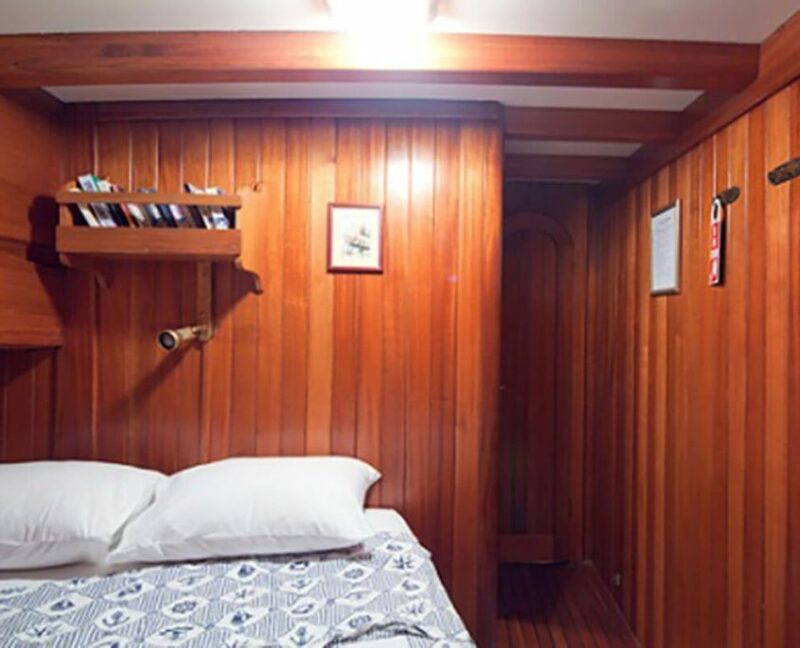 It has lots of deck space and comfortable cabins. 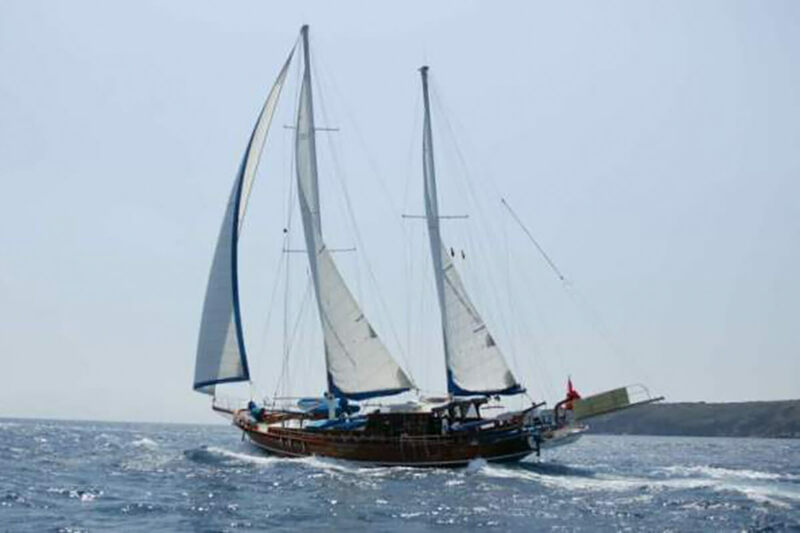 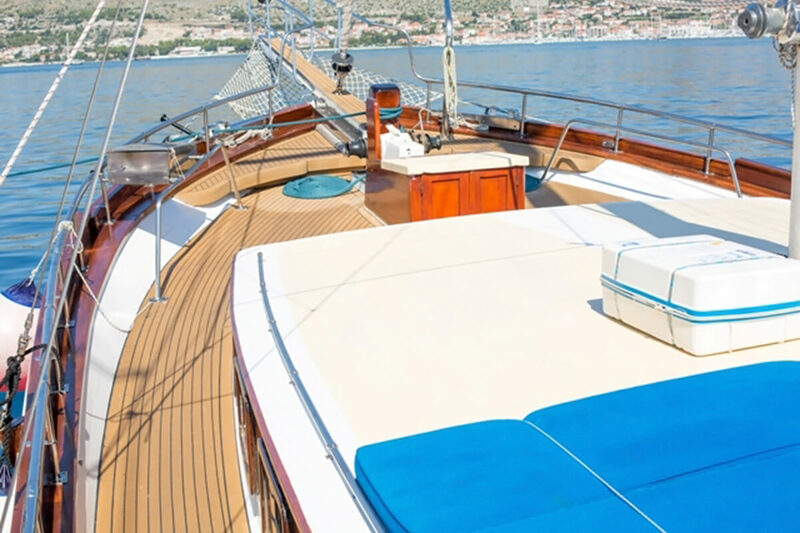 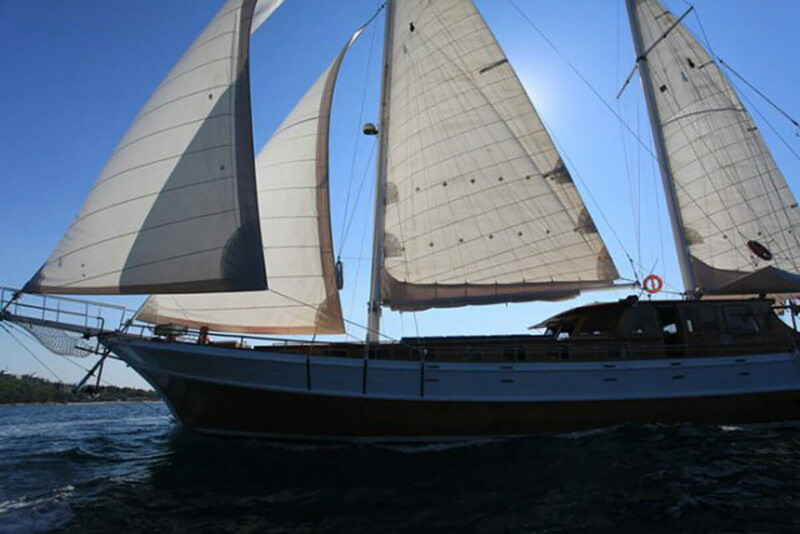 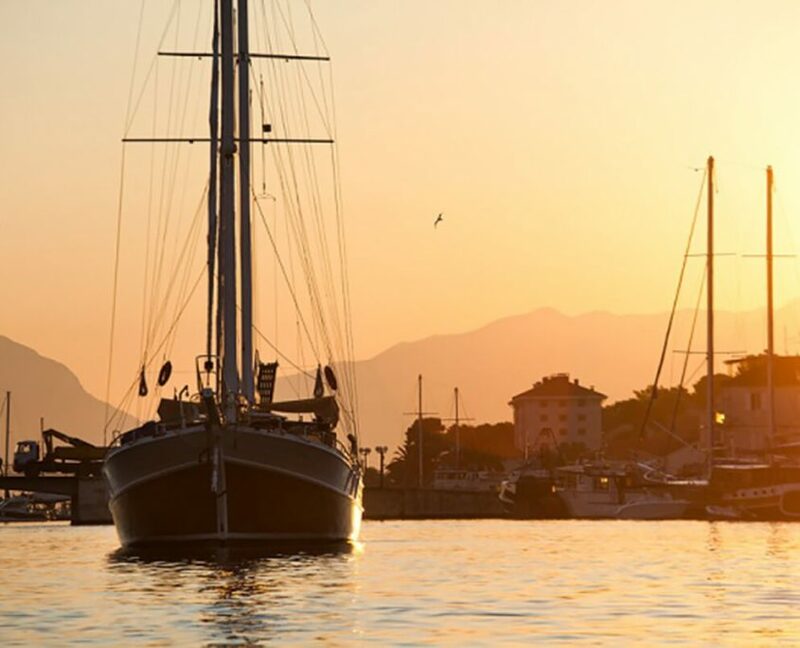 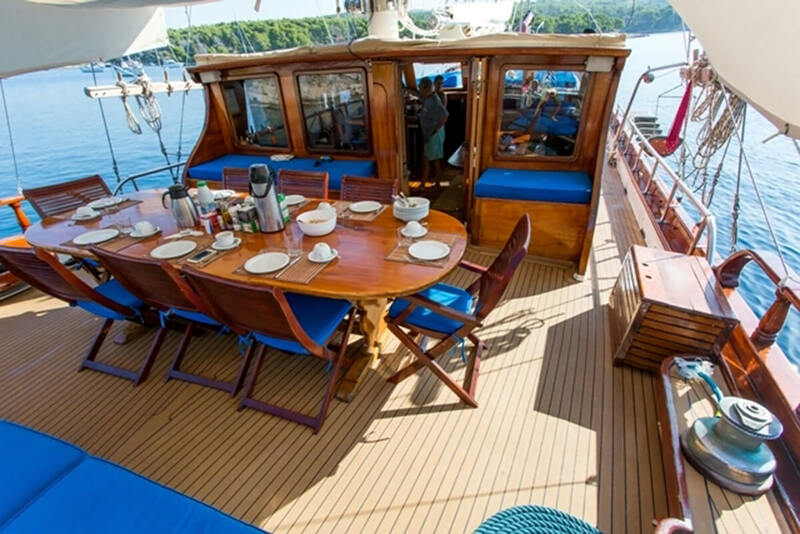 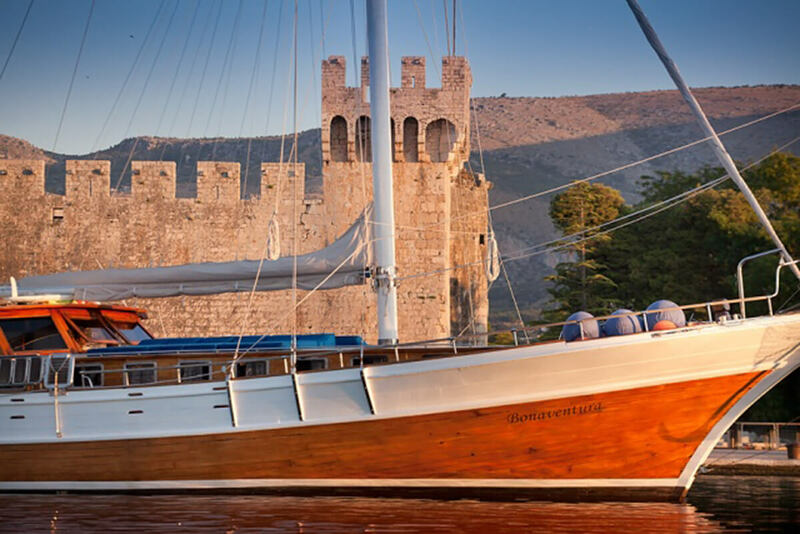 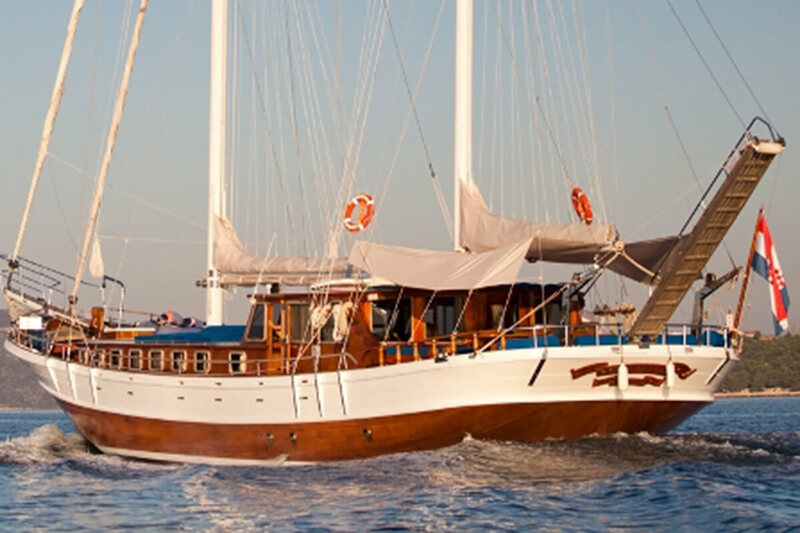 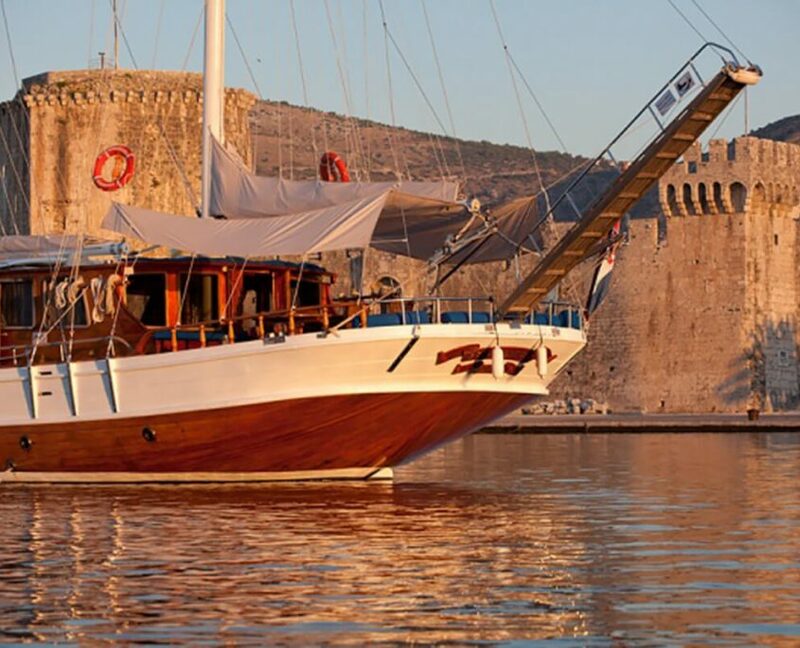 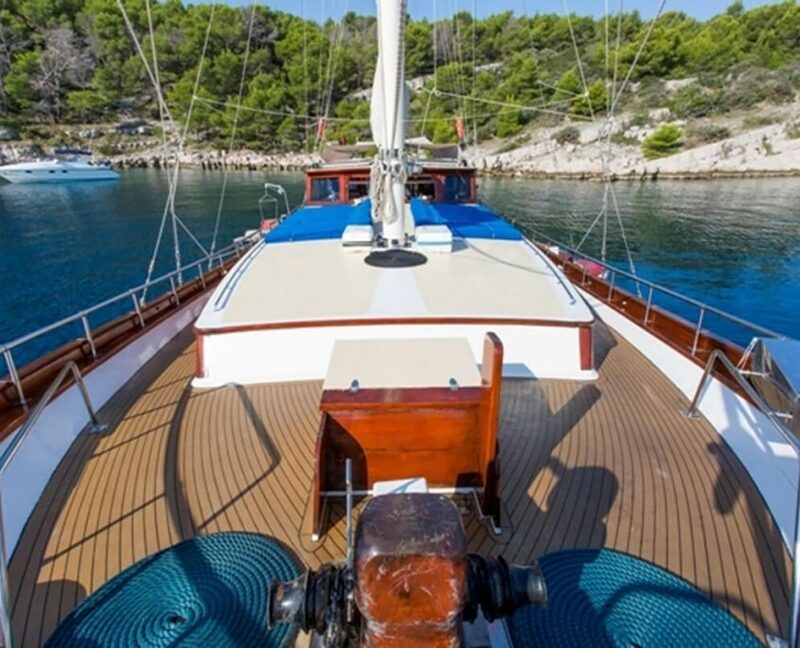 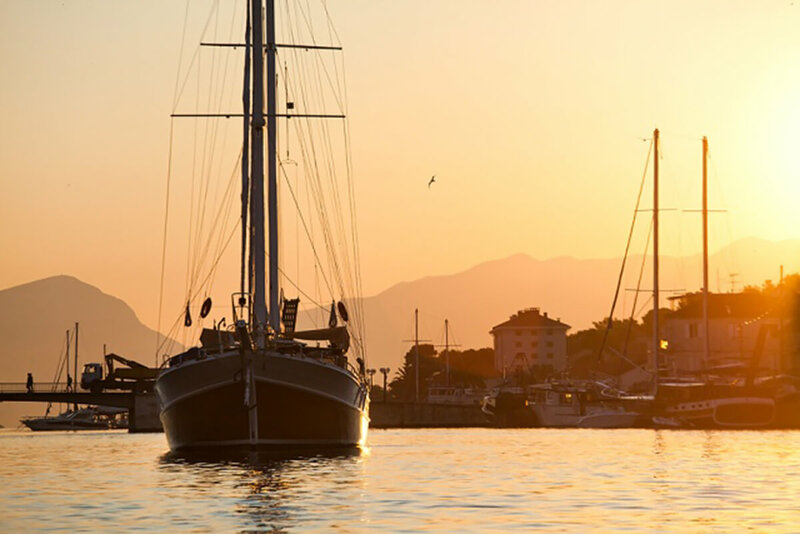 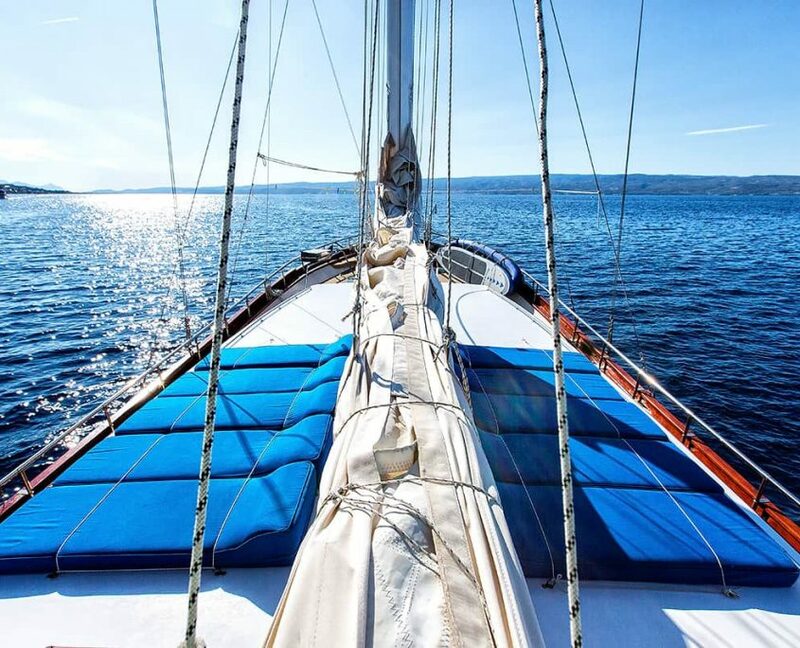 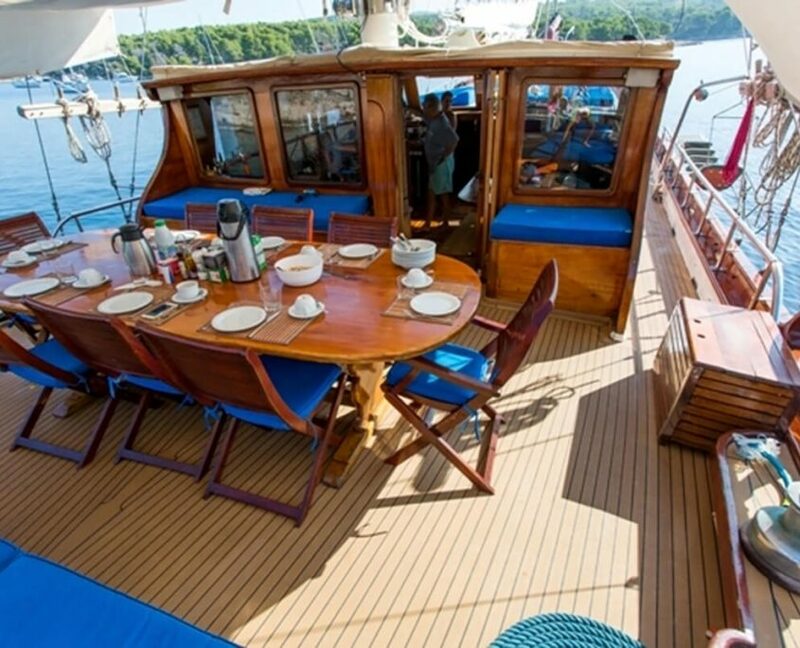 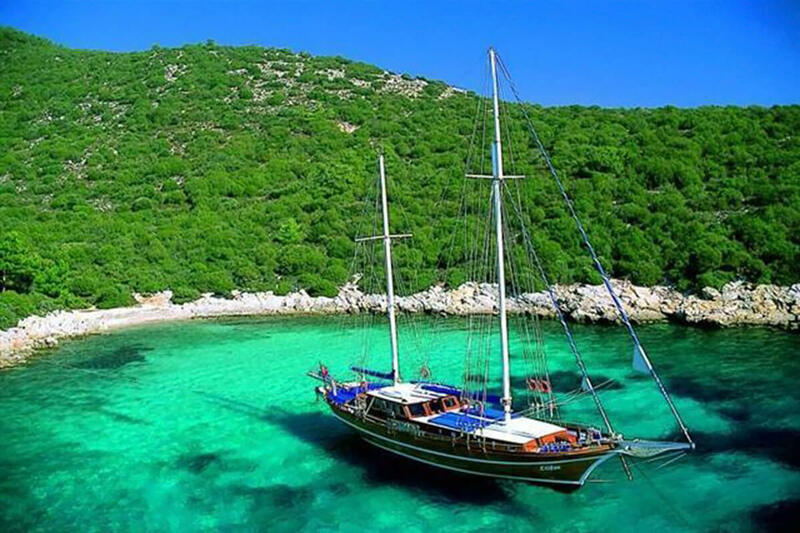 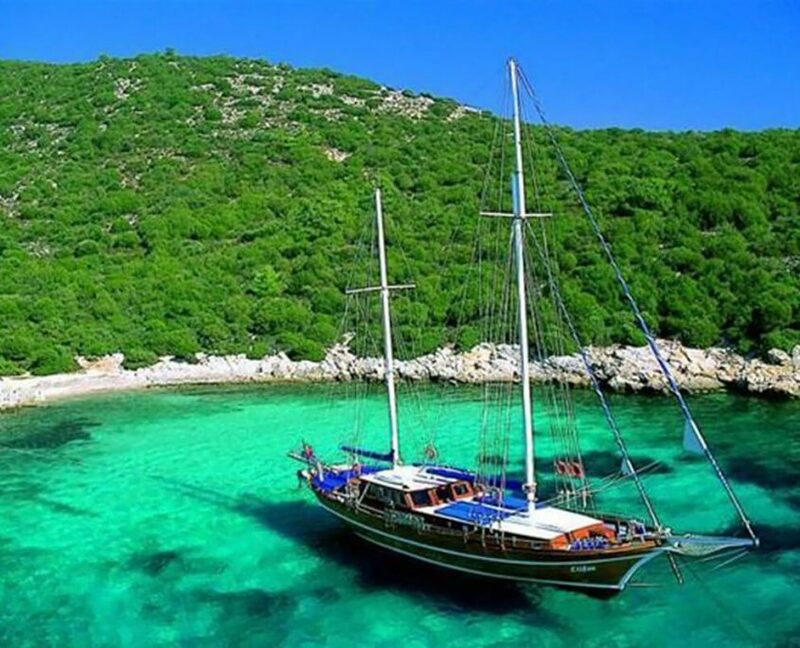 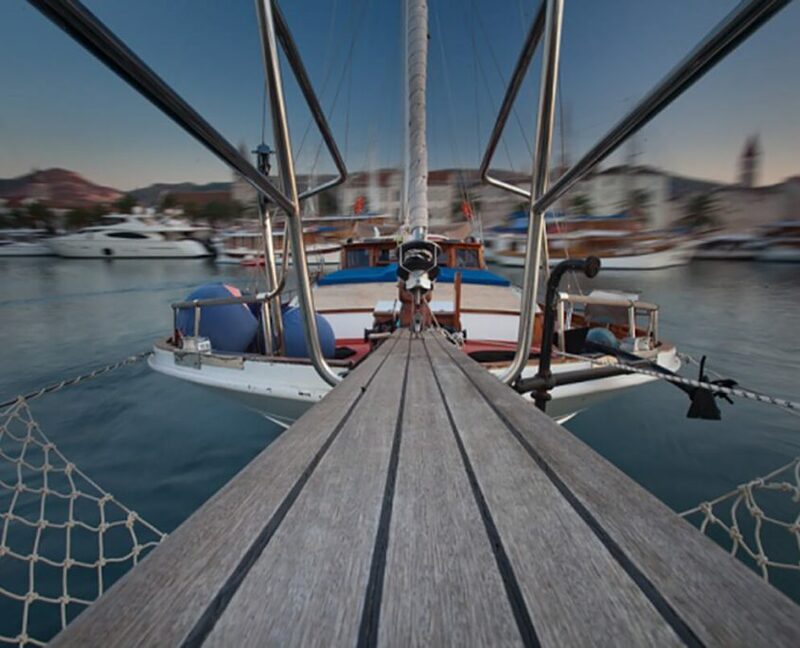 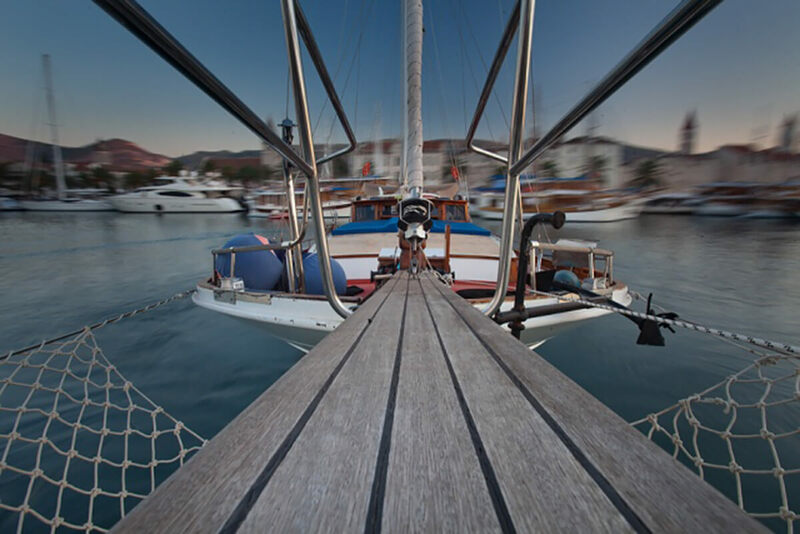 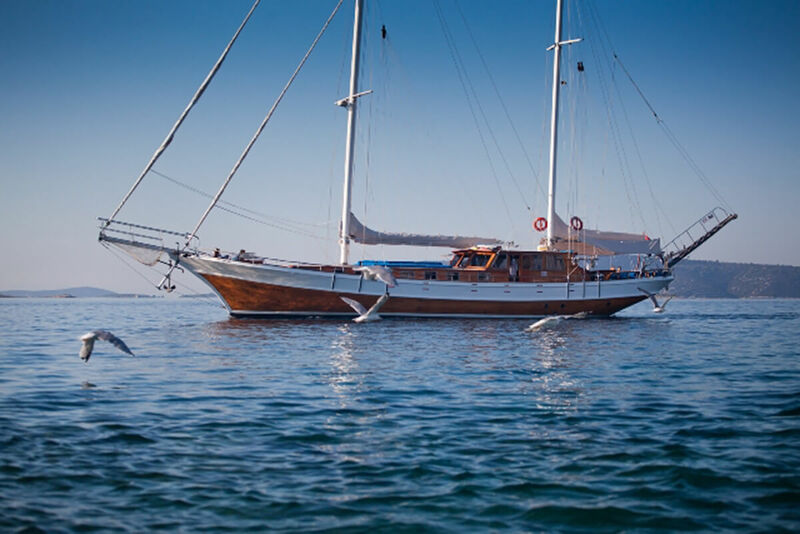 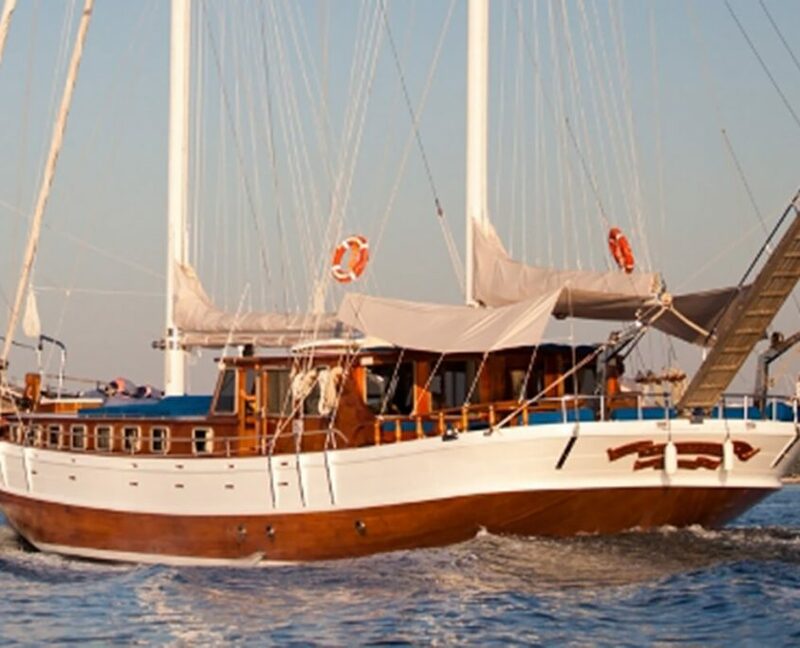 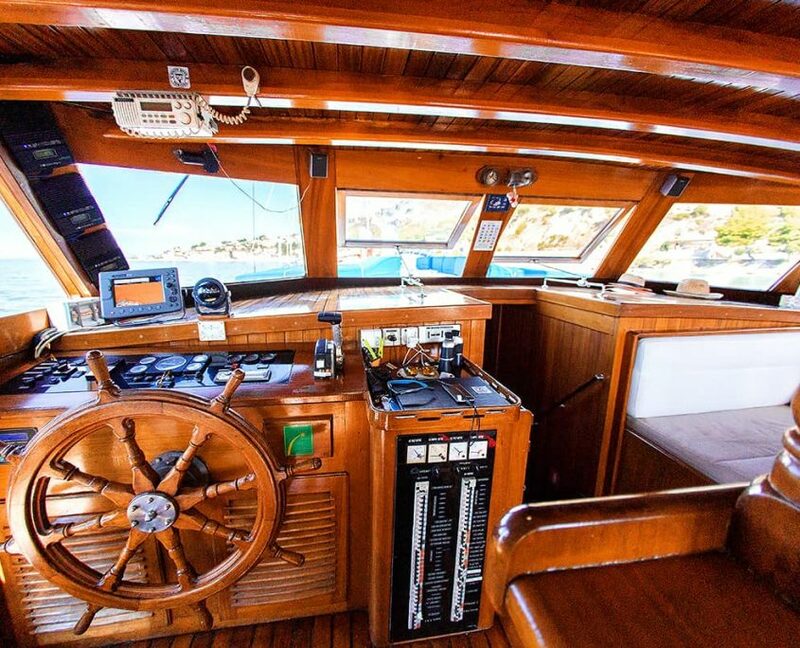 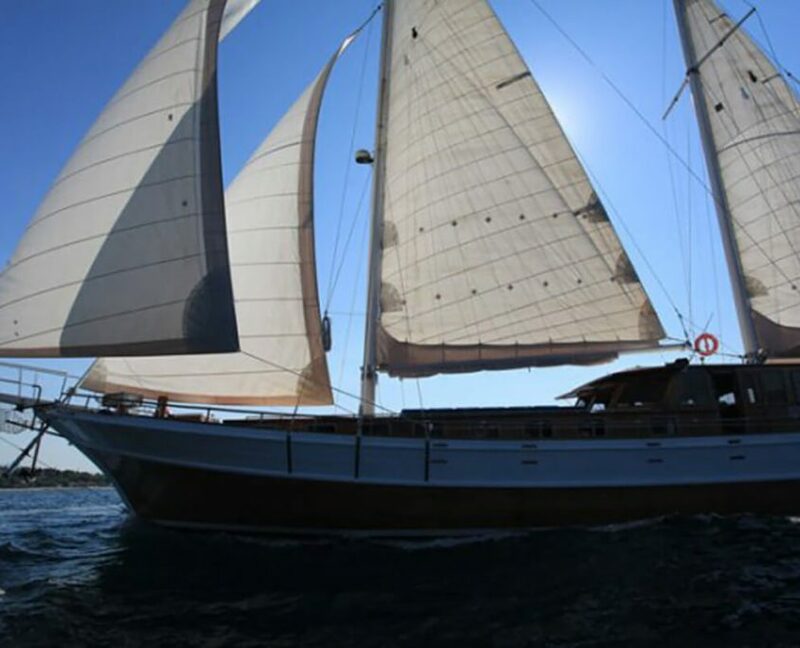 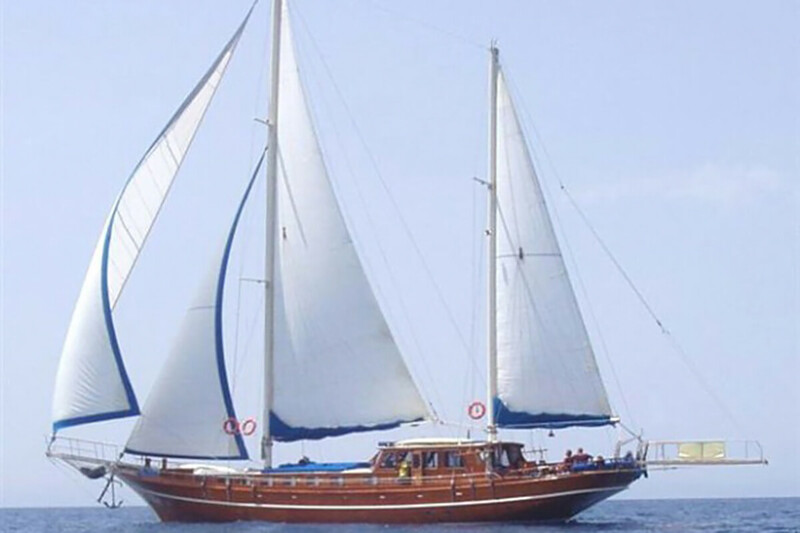 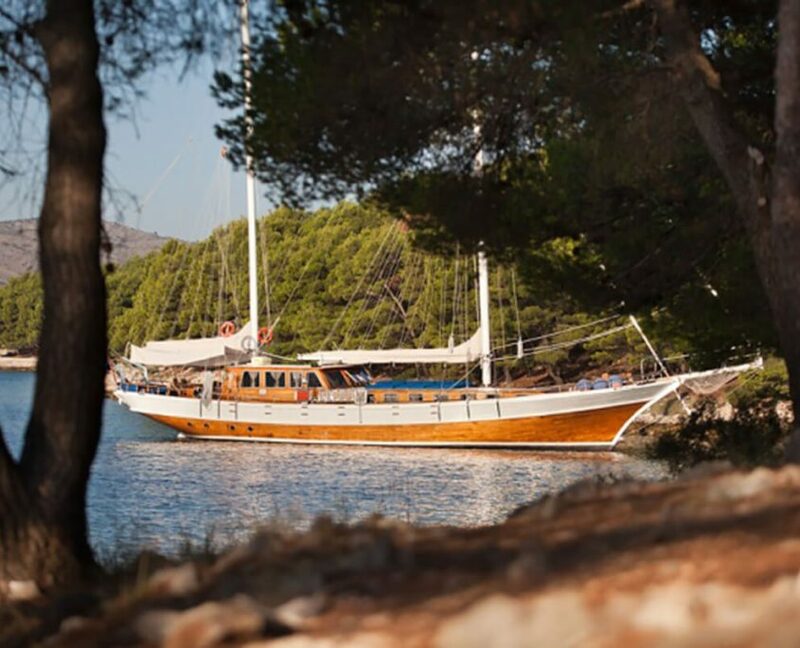 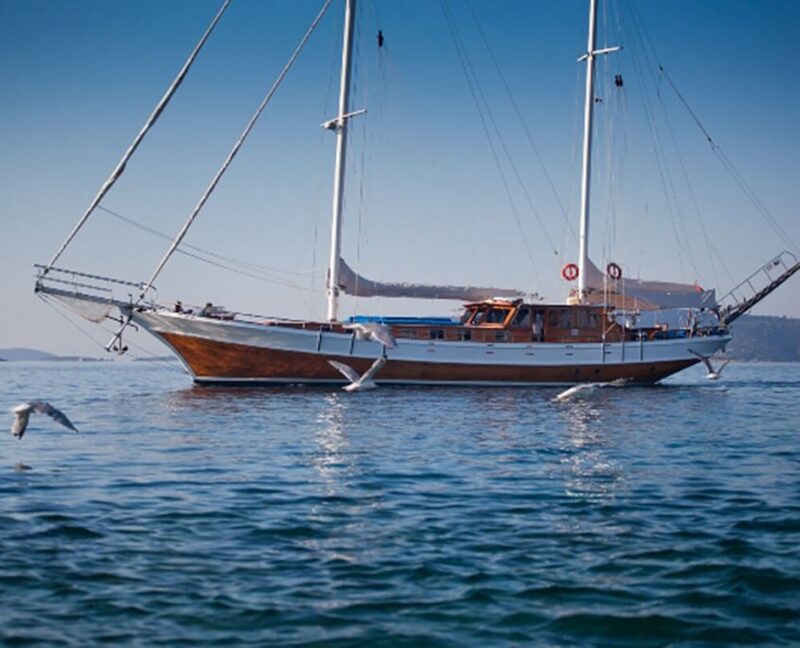 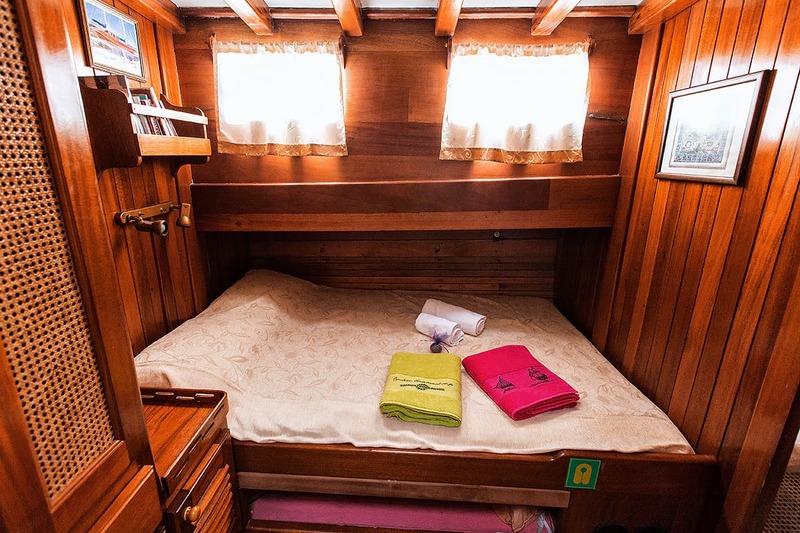 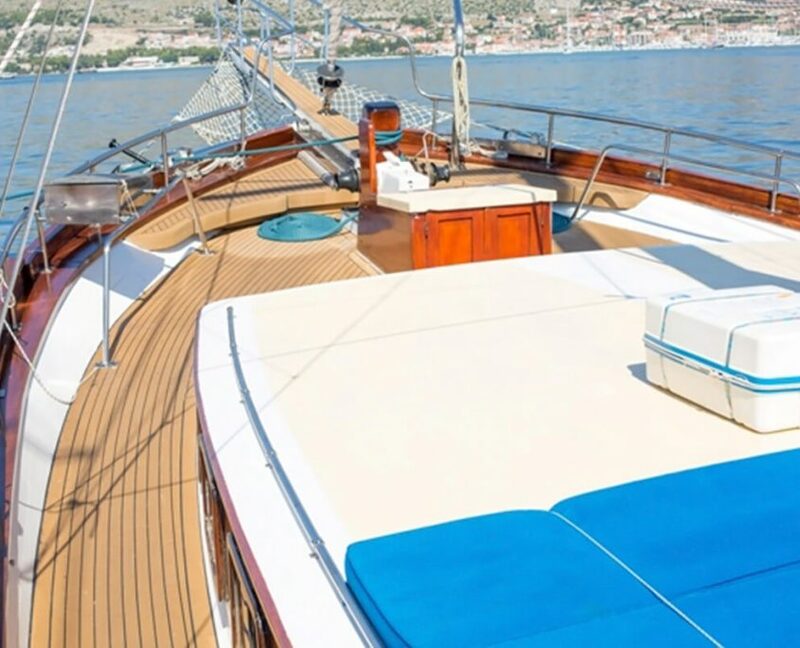 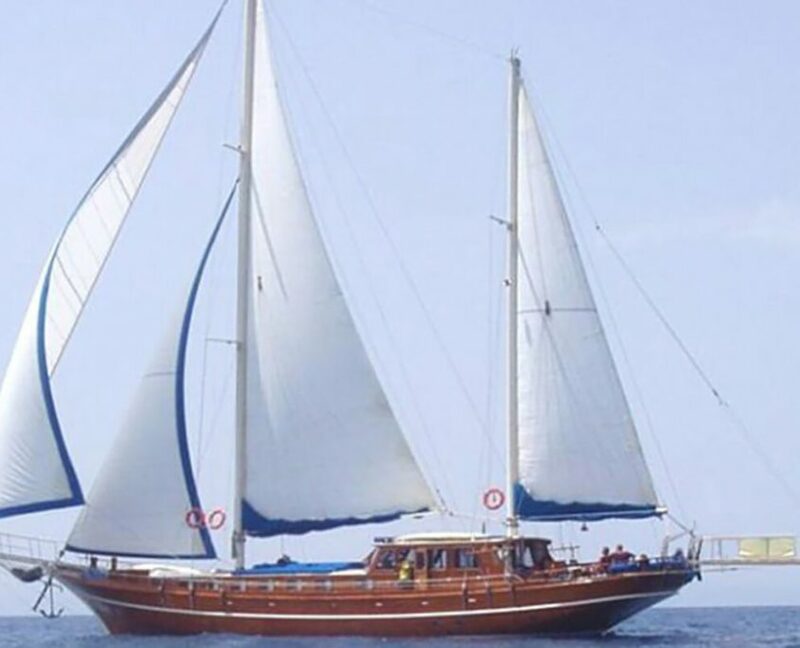 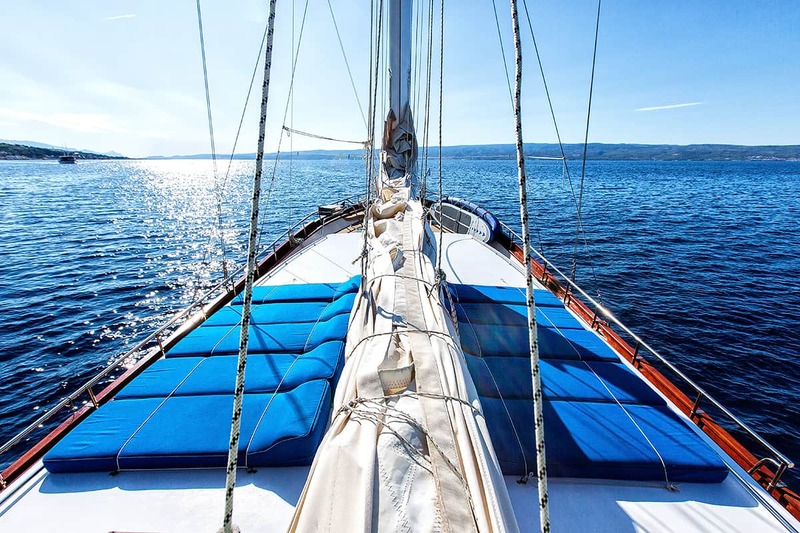 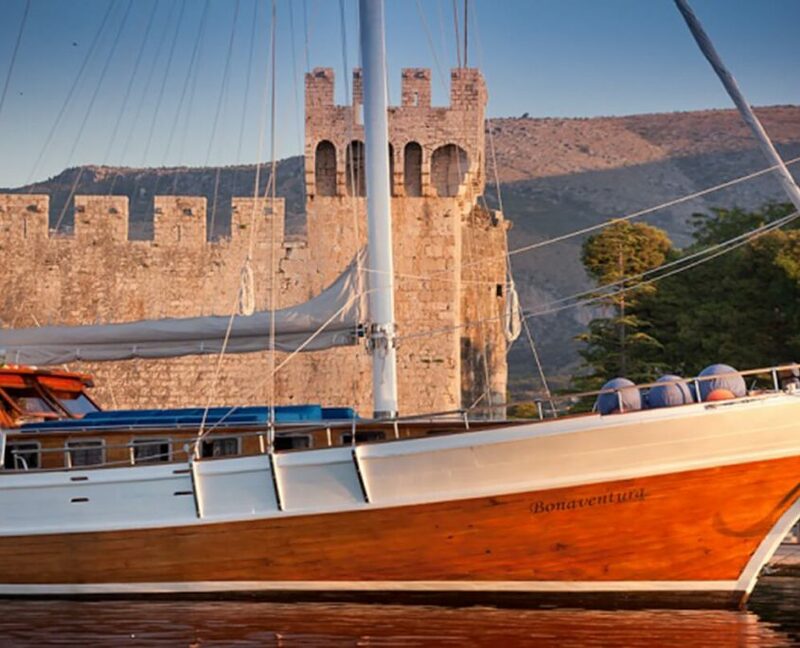 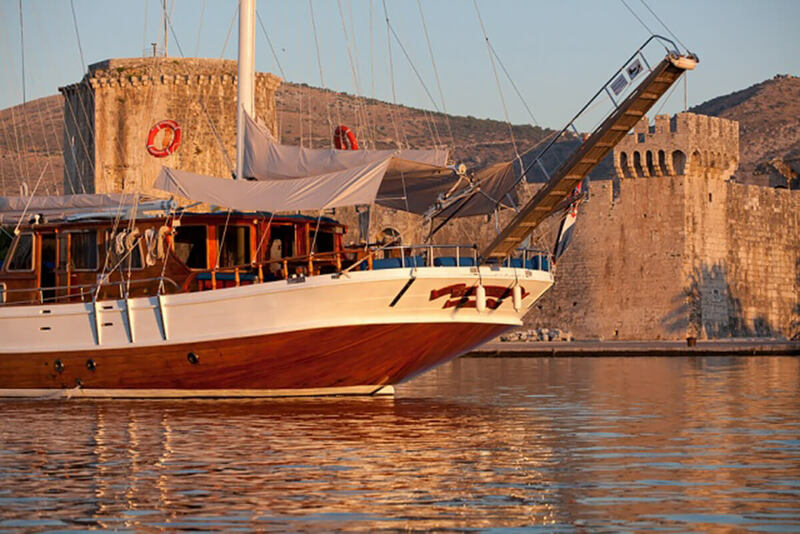 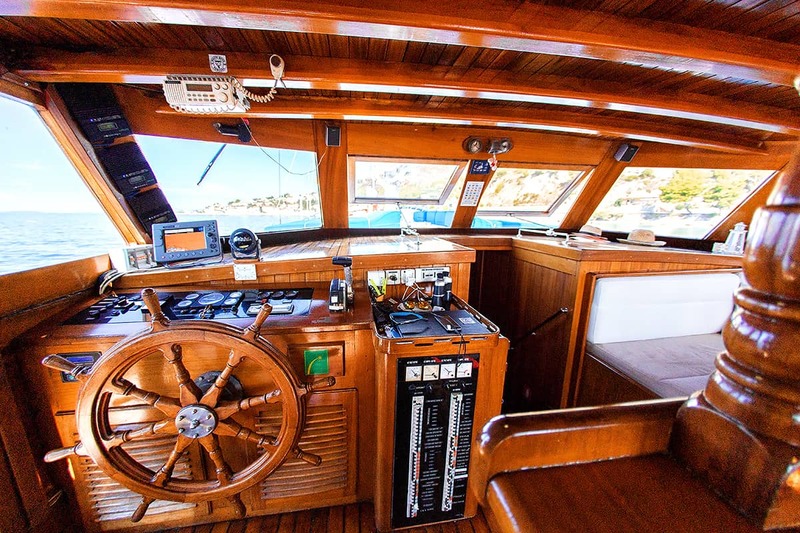 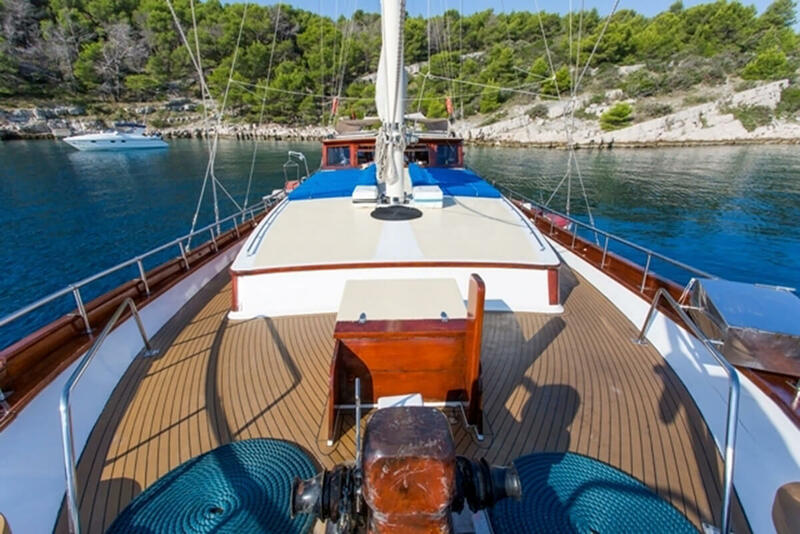 Gulet is well maintained with great onboard services. 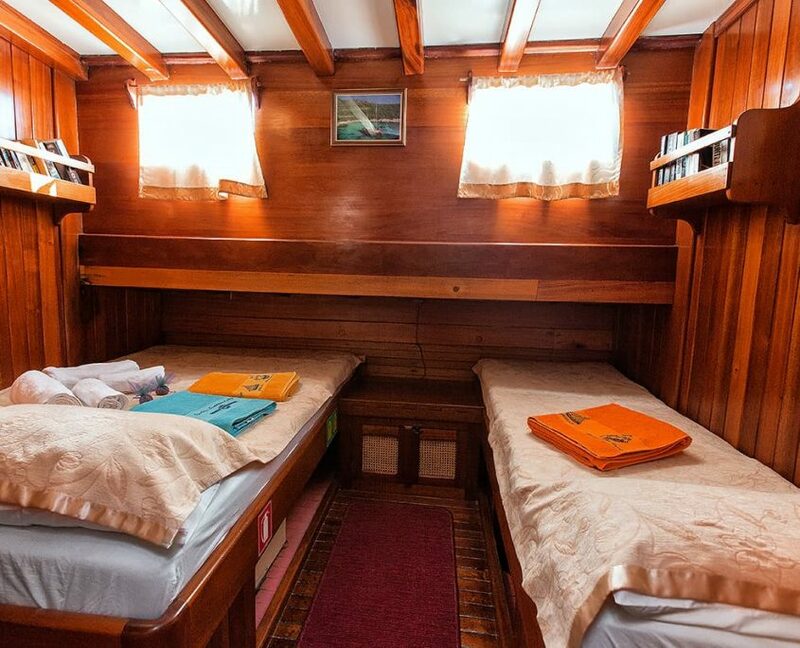 During the cruise, there will be 3 crew members at your disposal.